Is it time to replace your heating system? DiPaola Quality Climate Control can help you decide. We assess the integrity of all makes, models, and styles of heating equipment, provide honest answers, and cost-effective recommendations. Established in 1986, we understand the demands of severe weather in Southwestern Pennsylvania. While your outdated equipment might still be operational, you could be spending far more than necessary every month. You need an energy efficient, powerful, safe, and reliable heater to keep your home perfectly comfortable without draining your budget. Trust in the professionals for all your heating install and replacement needs! Contact DiPaola Quality Climate Control at 724-620-4376 for prompt and expert service anywhere across New Eagle, South Park Township, Jefferson Hills, Venetia, Clairton, McMurray, Donora, Monongahela, Gastonville, West Newton, Bentleyville, PA and surrounding areas. 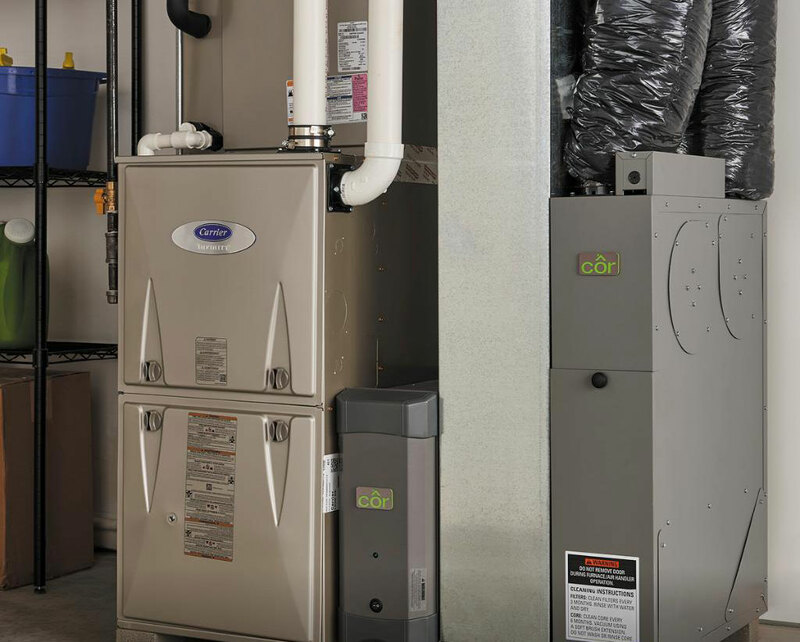 We specialize in a wide range of options, including furnaces, boilers, radiant flooring, geothermal units, ductless models, high velocity systems, and electric heat pumps. Our NATE-certified, Elite Level technicians customize design to suit your space, budget, and lifestyle, drawing from industry-leading manufacturers and cutting-edge innovations. Through quality equipment and proper installation procedures we optimize energy efficiency and comfort and put superior control at your fingertips.